Structural mezzanines are the highest quality custom built structures available with components specifically designed to both minimize costs and maximize spans. 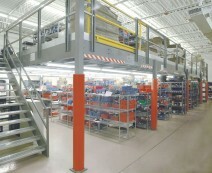 These mezzanines can be built to accommodate virtually any capacity and/or application. Whether plans include staircases, guardrails or custom gates, such mezzanines are built to accommodate both seismic and local building requirements. 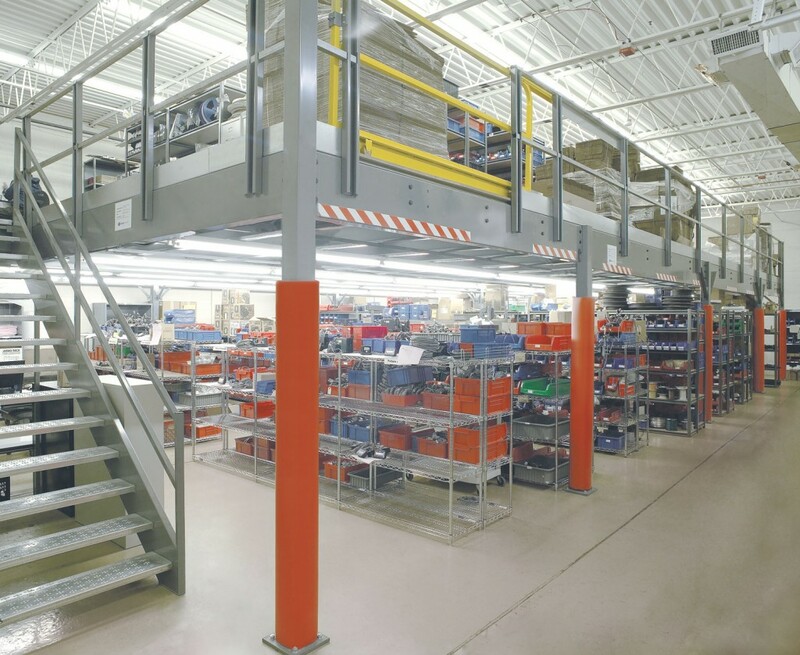 Another great feature of these structural mezzanines is that they allow you the opportunity to build a custom structure suited to your requirements with spans and clearances as needed. These structures allow you to choose from a variety of deck materials and capacities as your application may require. Additionally, because these are free standing structures these mezzanines are an investment that can either be taken with you or left behind adding increased value to any warehouse space.